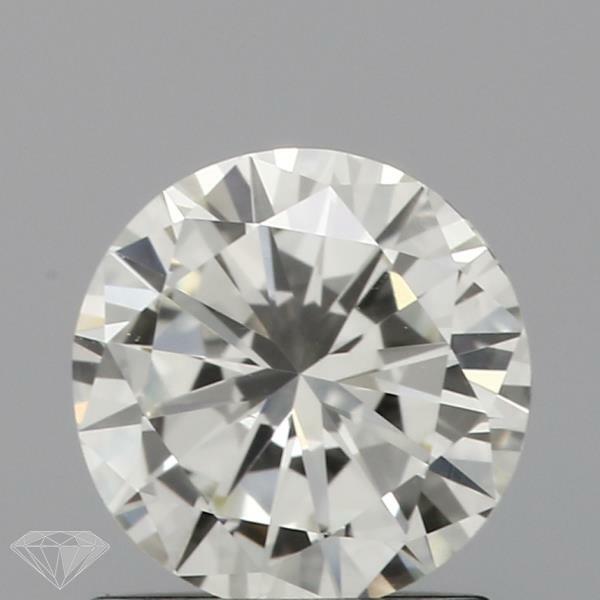 This is a Round Cut Shape, 1.01 Carat, N Color, VS1 Clarity Diamond, which measures 6.41x6.33x3.83. 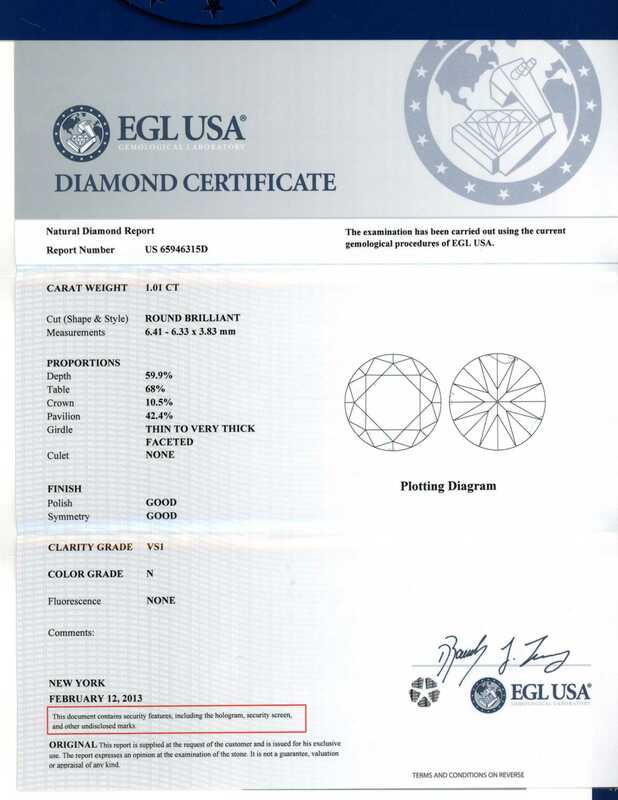 It has a diamond grading report from EGL USA. 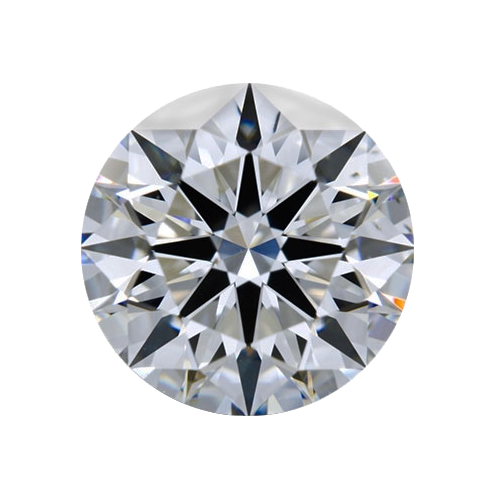 Stone Description: Stone is not perfectly round.